Callum Francis is a second year Human Geography student going into his final year at the University of Liverpool. He has joined our team this summer to develop his policy and application research skills. 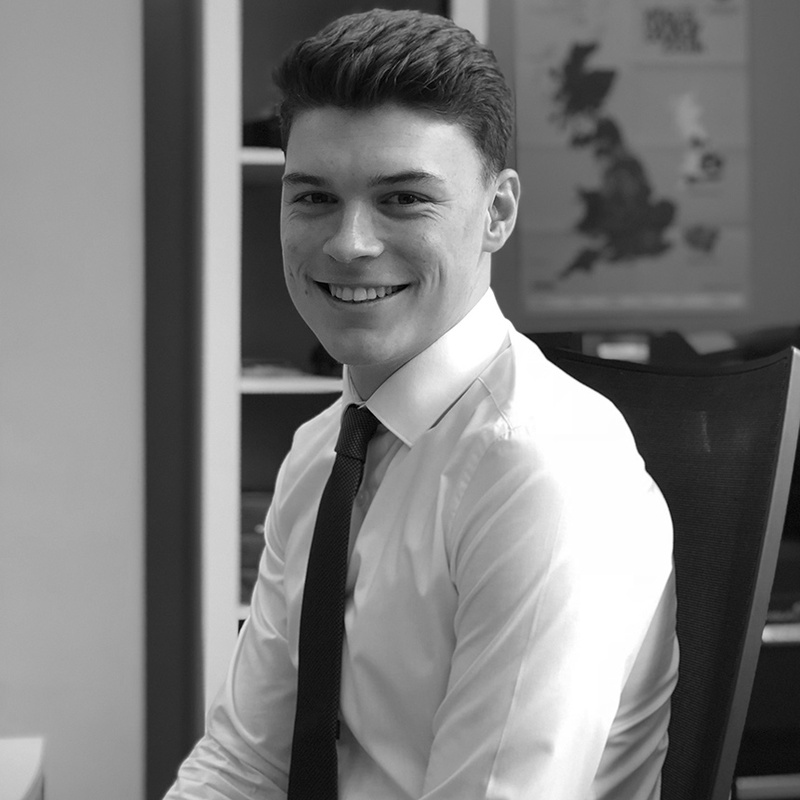 It was Callum’s obvious enthusiasm for planning and sustainability that secured him his placement and early signs are that his understanding of our project activities will be enormously helpful getting us through another busy summer period. Something interesting: In his spare time Callum enjoys playing sports such as football and rugby and enjoys keeping himself in good shape and staying healthy.